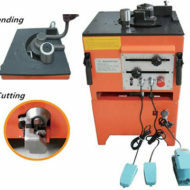 Ellsen company is a specialized manufacturer of producing different bending machines for various bars. 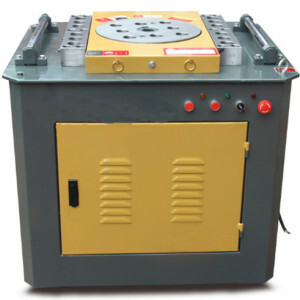 To meet the need of the building and constructing market, Ellsen manufactures bar bending machines, reinforcement bar bendings, TMT bar bending machines, rebar bending machines, steel bar bending machines and stirrup bending machines. Different bars has different characteristics. To some degree, these bars are usually used in the building structure for the same purpose. But every kind of bars has its unique features actually. Take reinforcement bar as an example. This reinforcing bar is widely used to hold the concrete in tension. It’s no doubt that using reinfocement bar strengthens the building safety. 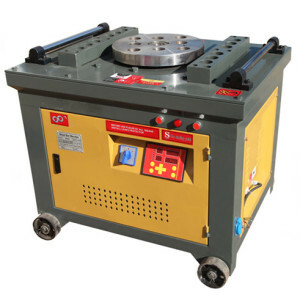 These different bar bending machines are all made from high-qulaity materials. 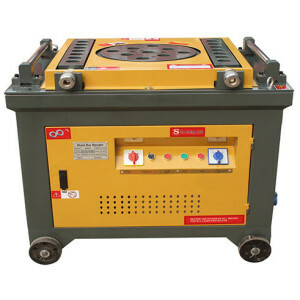 They have good quality, high work capacity and efficiency and relatively fair price. 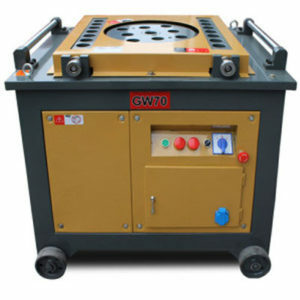 In addition, these machines are convenient to use and easy to take care. 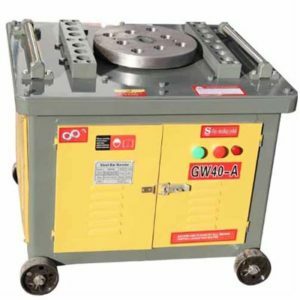 If you have bending and building business, Ellsen bending equipment must be the beat choice for you to work with various bars. These machines can save a lot of time and larbor force, and create more profits for you business. 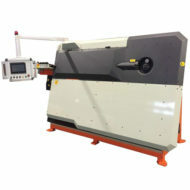 Another important thing is Ellsen can provide custom-made bending machines according to your different needs.